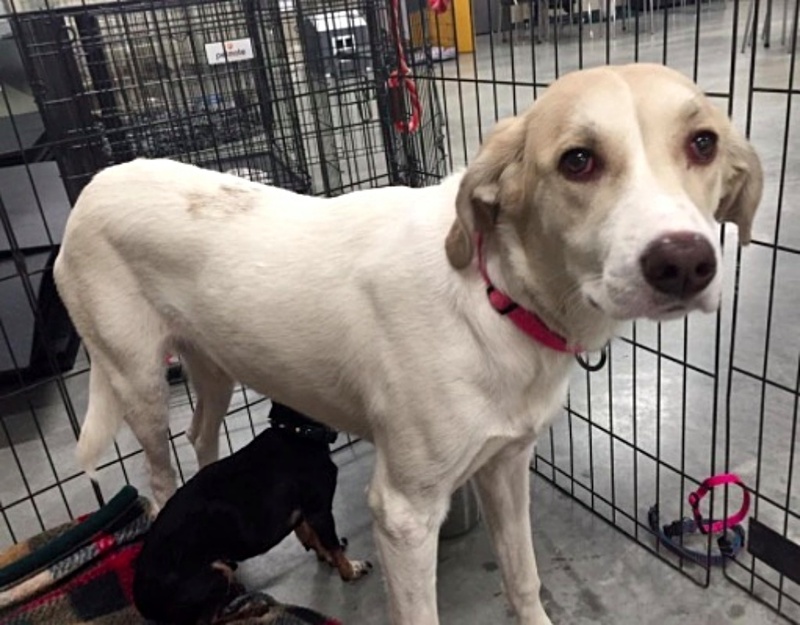 Help Pets Displaced by Devastating Wildfire! You’ve probably heard of the massive Wildfire in Canada, that’s already ripped through 500,000 acres. It’s devastating! Nearly 100,000 residents have been evacuated and a massive rescue mission is underway to save the 1,000s of pets left behind. You can help. Just $5.00 makes a difference… they need us!